L.O.L. Surprise dolls were on a top secret mission when their pet went missing! Find surprise clues across the eye spy series to help find their pet! Discover 60+ Never before seen surprises inside the L.O.L. 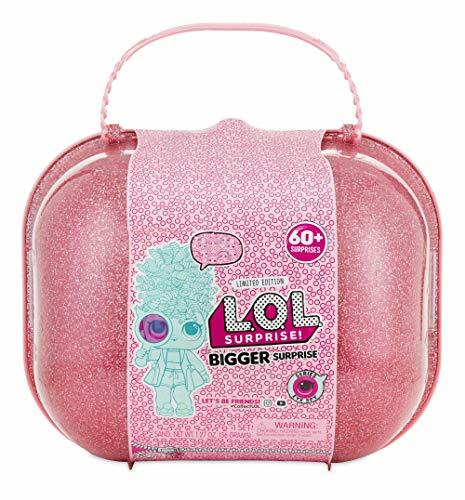 Surprise bigger surprise with exclusive dolls and accessories!